Day 8 #writeandrun31 – My new Garmin came today! 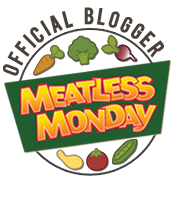 | (m)EAT LESS, RUN MORE! 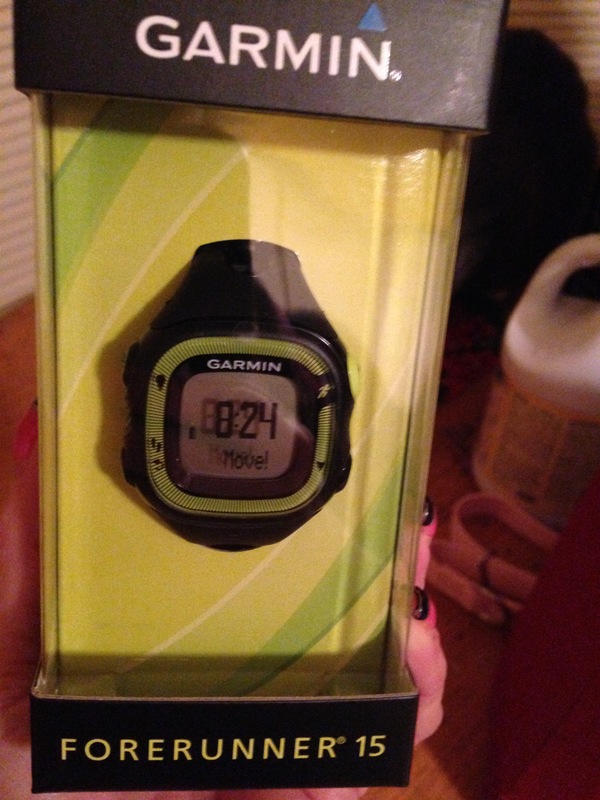 HomeDay 8 #writeandrun31 – My new Garmin came today! Day 8 #writeandrun31 – My new Garmin came today! From the 305 (enormous) to the 210 (big), and now the 15 – finally they made one that fits my tiny wrist! And because it also has a step tracker, I’ll be able to get rid of my broken Fitbit too ;) Just need to wear it (the Fitbit) one more day to check the accuracy of the Garmin. Besides the package arriving, today was pretty uneventful. Woke up, took Lucy for a very short walk (it was 4* this morning! ), went to work. Gym at lunch, stopped for gas on my way home, took Lucy for a 1/2 mile walk (the temperature rose to a nice balmy 10* ;)) and then set up the new Garmin. After I finish up here it’ll be time for shower and bed. Such an exciting life, right?! For today’s run I did 2 x 1600s with an 800 recovery walk in between. 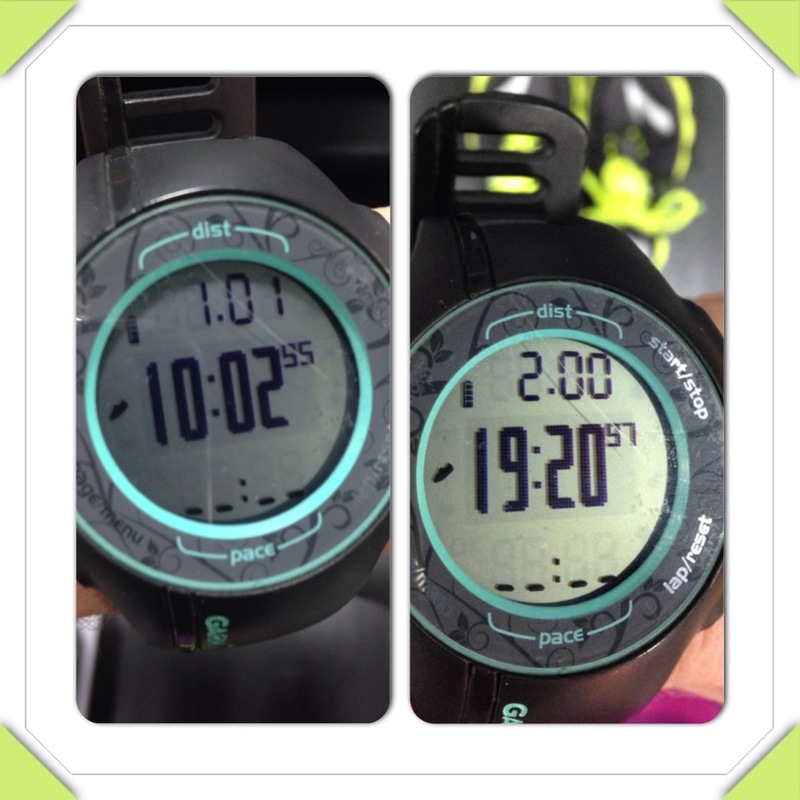 1st mile was 10:00 and 2nd was 9:20. Because my feet have been feeling “weird” the last few days, I decided to switch back to my PureFlow 2s. These are my 4th pair, and have well over 400 miles on them, but I haven’t been able to find any new ones in my size anywhere online. My mission for this weekend is to hunt them down at one of the running stores around here, because my feet felt great the entire time! I think tomorrow I’ll do a slow run of hills. I hear people complain about treadmills all the time, but I LOVE the treadmill. It makes speed-work, intervals, hills, and even long runs easier for me. Sure, I like running outside too, but I go so much slower and have to often take walk breaks when I hit the road. Which I realize is the exact opposite of most people’s situation comparing road running to the treadmill. I suppose I’m just weird that way, Lol! Today’s weigh-in was 115.2, and food for the day was: Dark chocolate peanut butter with walnuts and peanut butter chips on a whole-wheat sandwich thin for breakfast. Lunch was half of a pint of veggie chow mein with plain fried rice and crunchy noodles, and dinner was the other half of lunch. What size are your pure flow 2’s? I’ll check my local running store for you!